HIGH FIDELITY AWARDS OF THE YEAR 2012!!! Our reviewers regularly contribute to “Enjoy the Music.com”, “Positive-Feedback.com”, “HiFiStatement.net” and “Hi-Fi Choice & Home Cinema. 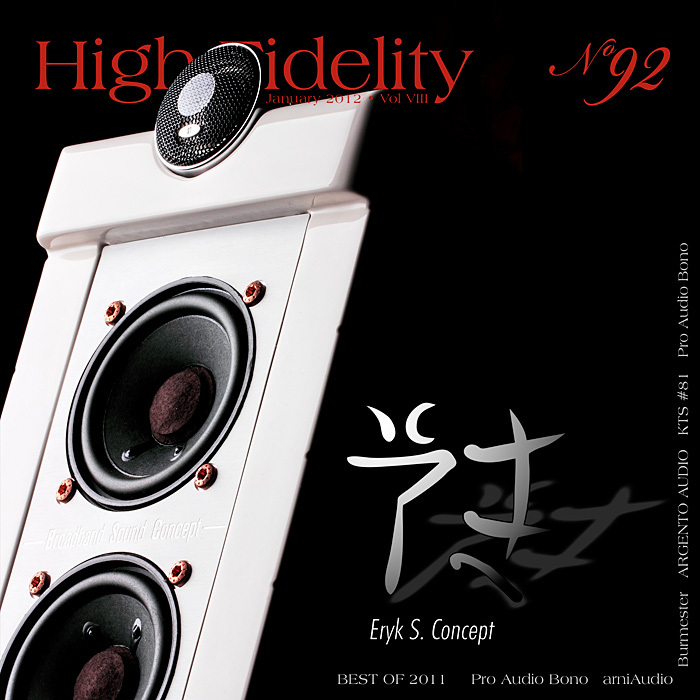 Edycja Polska” . 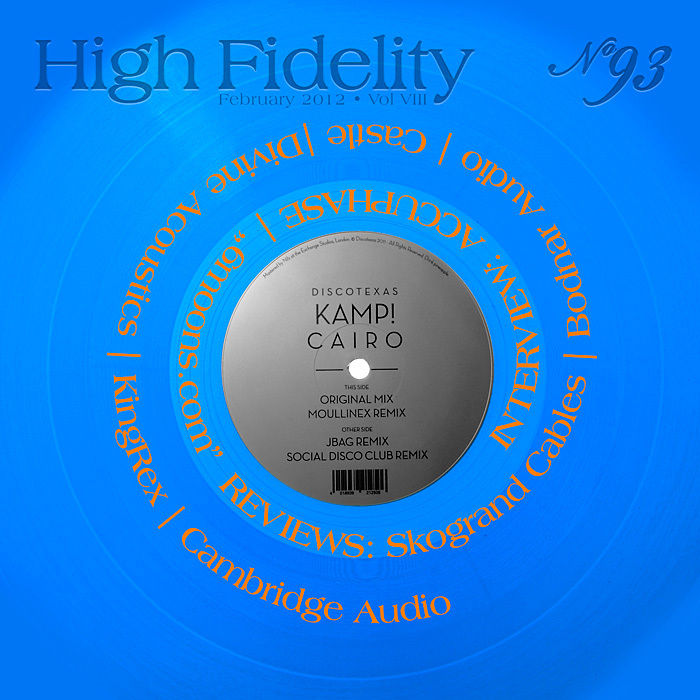 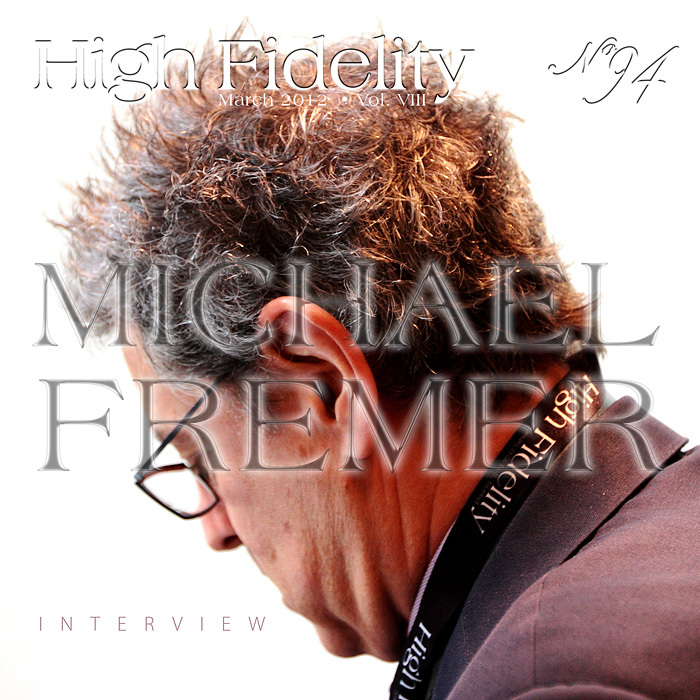 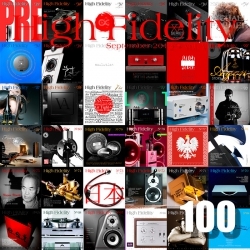 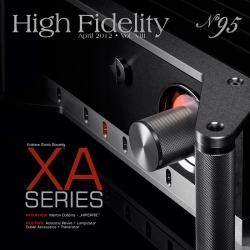 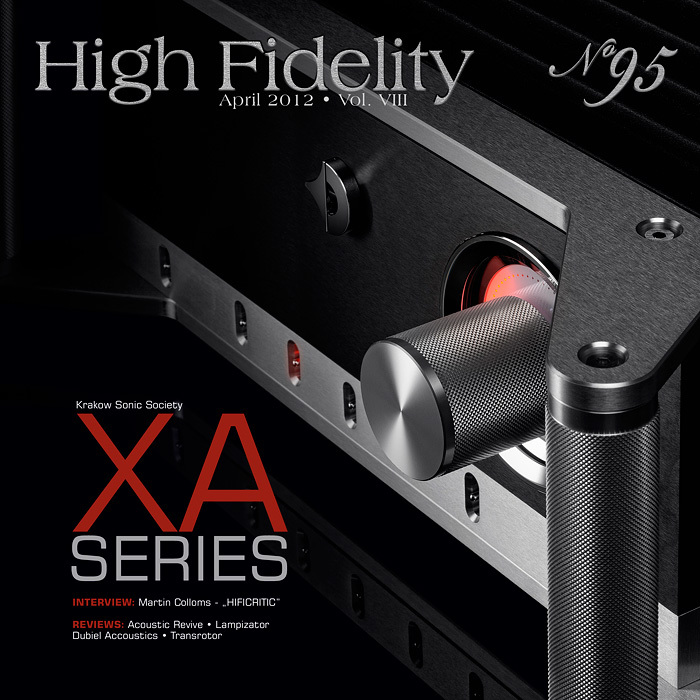 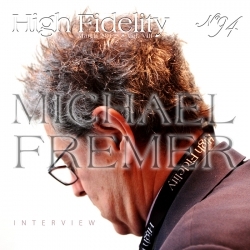 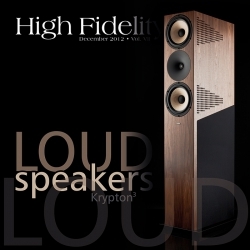 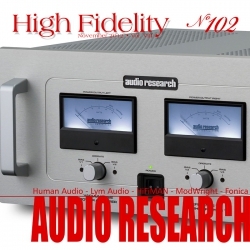 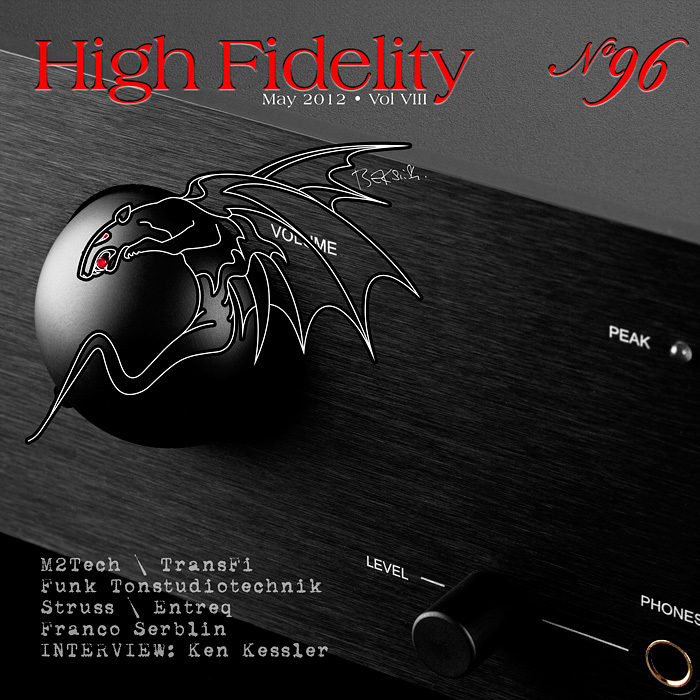 "High Fidelity" is a monthly magazine dedicated to high quality sound. It has been published since May 1st, 2004. 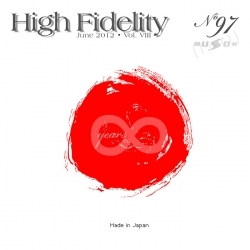 Up until October 2008, the magazine was called "High Fidelity OnLine", but since November 2008 it has been registered under the new title. 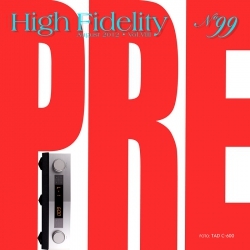 "High Fidelity" is an online magazine, i.e. 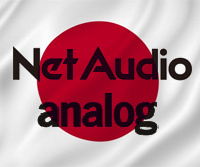 it is only published on the web. 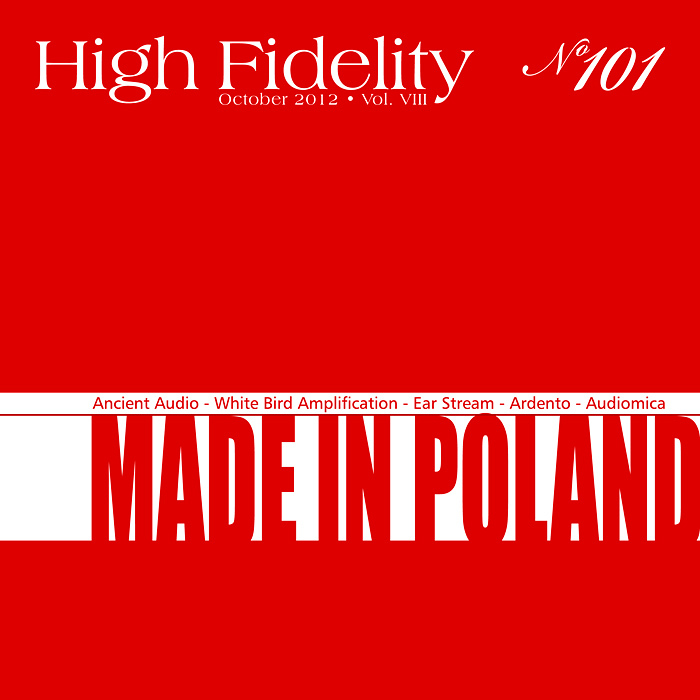 For the last few years it has been published both in Polish and in English. 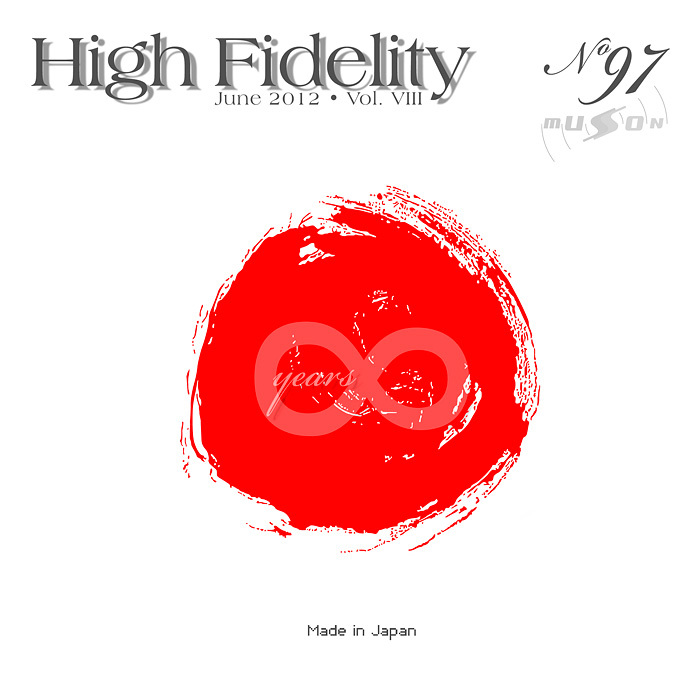 Thanks to our English section, the magazine has now a worldwide reach - statistics show that we have readers from almost every country in the world. 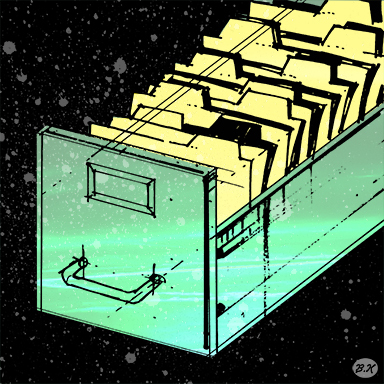 Once a year, we prepare a printed edition of one of reviews published online. 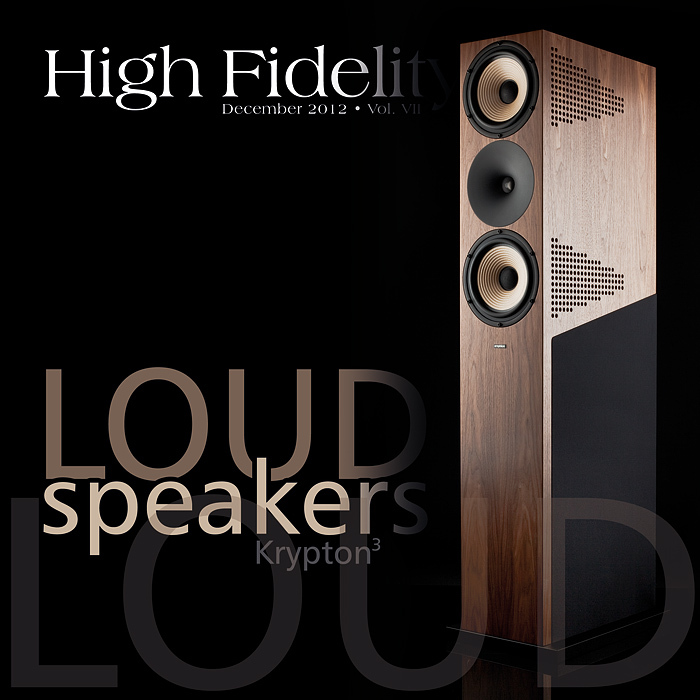 This unique, limited collector's edition is given to the visitors of the Audio Show in Warsaw, Poland, held in November of each year. For years, "High Fidelity" has been cooperating with other audio magazines, including “Enjoy the Music.com” and “Positive-Feedback.com” in the U.S. and “HiFiStatement.net” in Germany. 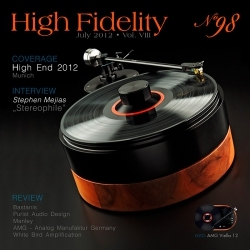 Our reviews have also been published by “6moons.com”. You can contact any of our contributors by clicking his email address on our CONTACT page.